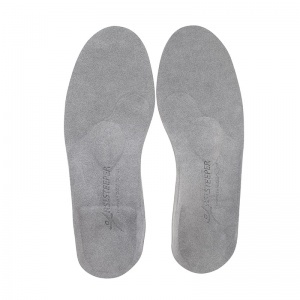 Insoles arrived very quickly and look well made and very good value. 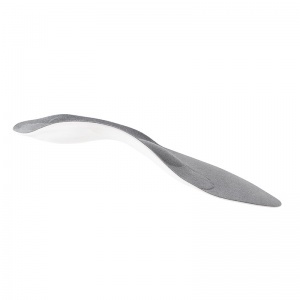 There is a inflexible plate to help stop the big toe flexing and a built up area mid sole that keeps pressure off the big toe. 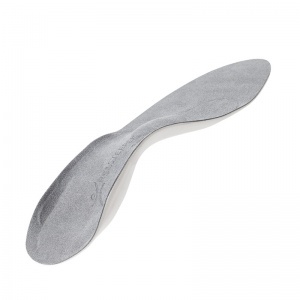 I have added these insole to my running shoes and I can continue my training with this insoles. This a new product to me. I have had problems with my feet all my life, and this is the first time I've been advised to try corrective insoles. They appear to be working ok and I am conscious of the fact that I'm walking better. Time will tell whether they're right for me. Wow! I ordered my 'RSL Steeper Normal Support Hallux Rigidus Insoles for Men' on Friday evening and received them on the following Tuesday. That's what I call quick. I have found that the hard inserts really help to alleviate pain from my big toes. The only reason that I gave four stars is that I thought the insoles were very expensive for what they were. Well made, reduces pain, quick delivery. Using the insoles means that I get signicicantly reduced pain in both toes. I have hallux rigidus in both big toes. After one weeks use I got similar pain as before, but using my walking shoes, which don't have insoles and never cause pain, removed the pain, I then use the shoes with the insoles for work during the week. 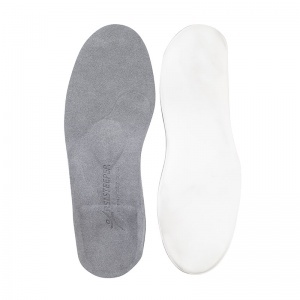 The soles are used in smart shoes which don't have removable insoles, they make the shoes a little tighter but not uncomfortable. The soles feel strange on the soles of my feet, it felt like they would become uncomfortable, but never did. An ideal result would be the total elimination of pain when using smart shoes, i.e. ones without a walking sole. This is not the case, but I am very happy that I can use the smarter shoes during the week with much reduced pain then walking shoes during the weekend and repeat the process each week. May be early days but initial reaction favourable. Worst foot seems much relieved (painful for last 15 years) due to golf. I get more of a rolling effect with less bending of big toe. It is arthritic so I expect some pain, but will probably help when I get the occasional flare up. I did not expect any great results when i purchased these,but i have been pleasantly surprised. They actually do work.with the right sort of rocker soled shoe to complement them i am not getting base of the big toe pain in either toe. Even after walking miles on hard pavements. So far so good. I have been using these in my work shoes for a week now and have walked a couple of routes which would normally have given me some pain in my toe (suffering from early arthritis in the big toe joint). At first was bit concerned end flexible from big toe main joint as my problem seems to be end small joint at end. But after walking with them really take pressure off big toe. 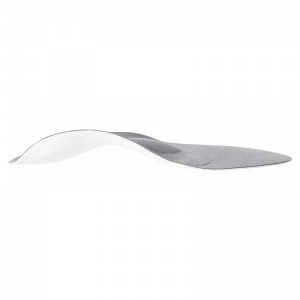 I have flat feet med arch gives good support.every comfortable and good quality. Not cheap but worth it to me.